I've started to experiment more with makeup lately, I've even posted makeup look on my Instagram account. I also decided to check another brand focused on mineral makeup to think if I had a bad luck before or if minerals don't work on my face. 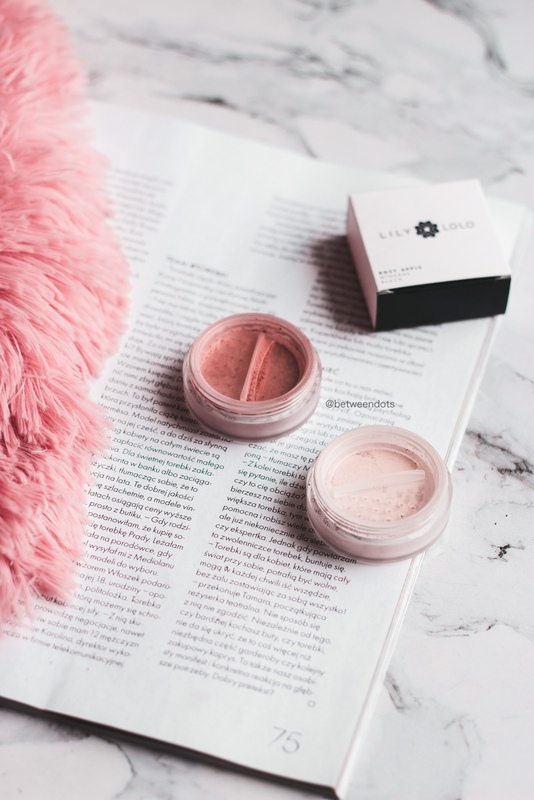 This time, let me tell you more about Lily Lolo Mineral Concealer in a shade called Barely Beige. The ingredients are so simple here - some mineral pigments, Kaolin and Zinc Oxide. I guess I don't even have to tell you what the do. Kaolin is a White Clay, also called a China Clay. It's a pigment that absorbs the sebum. It's a safe ingredient - it's not comedogenic and it helps with skin to keep it clean. But it has one thing which might be problematic - it's drying. Zinc Oxide, the second ingredient is also a natural oil absorber and a pigment. But it's also a natural UV protector - for a reason, it's used in mineral sunscreens because it protects the skin from the sun. But it's also a pigment. I can't really say anything bad about this product if it comes to ingredients but how does it work? It's a concealer so what every person with acne use concealer for? Hidding acne and scars. I've got mixed feelings about it, maybe I can't apply it well and I need to try different ways of application. It works well if you want to cover redness and delicate scars but I feel some kind of hunger... I just want a bit more if it comes to acne/pigmentation. I keep using blushes as eyeshadows for ages now, same as lipsticks for a blush but I wasn't sure about using concealer as a primer or base eyeshadow. My upper eyelids are super oily and on this part of my face, this concealer works ideal, even if after the whole day the adjust of the product is visible on the crease - normally, my crease is a bit "hidden" because I've got hooded eyes. But even after, I feel like eyeshadows on my eye are staying in one place and they don't lose the pigment as quickly as when I use other eye products. This shade can be also used as an eyeshadow and I feel like on darker skin tones it will work too as a part of eye makeup. I'm a pale person so I didn't check this but actually, I think this product can be used with contouring since contouring is based on light - dark and light, some parts have to be darkened, other parts - highlighted. Same with darker shades for lighter skin. My upper eyelid is very oily, but the lower eyelid it's a different story, actually... No matter what I do my eyelid gets really dry and you can see tiny creases all the way, I feel that this area of my face is really dry and after putting this concealer on my lower eyelid I just have a long skin massage with an oil and a good moisturizer but it's nothing strange since Kaolin can be drying. If you have some fresh wounds - not fresh like you can see blood coming from it but fresh as not healed yet then don't expect a miracle, it will hide it, but not make it totally not noticeable. The colour won't be as red and the texture will be changed a bit. With this concealer, you have to remember to moisturize your skin before and after well. I recommend putting this product on a moisturizer to make it stick to the face better and removing the makeup with a cleansing oil and foam - oil can be useful especially in the eye area, if you remove the product from your skin, you also moisturize the skin and massage the skin after the makeup. 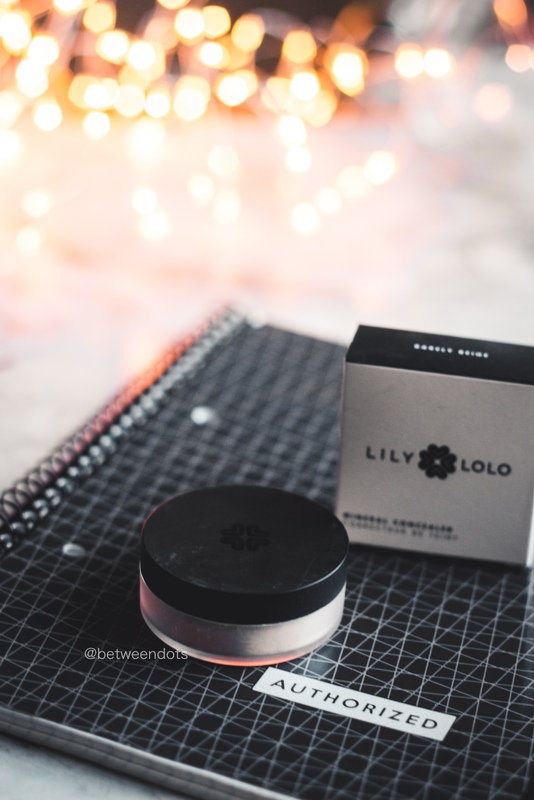 I told you more about the whole Lily Lolo series in a post called "Healthy makeup? 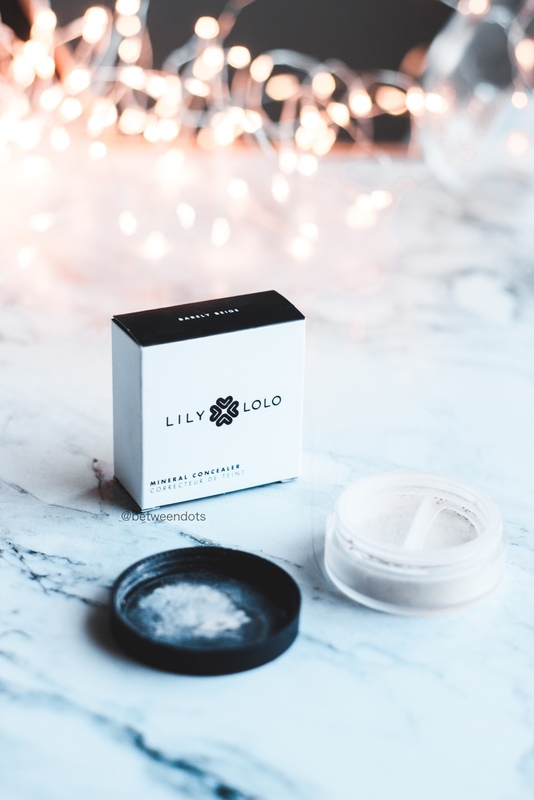 It's possible with Lily Lolo", if you're living in Poland then all Lily Lolo products are available at Costasy website, if you're from different country then search for a local seller or use the main website to shop for Lily Lolo's products. 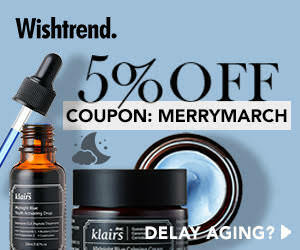 In general, my opinion about this product is okay, it's not the best mineral product I've tried but it's not the worst. 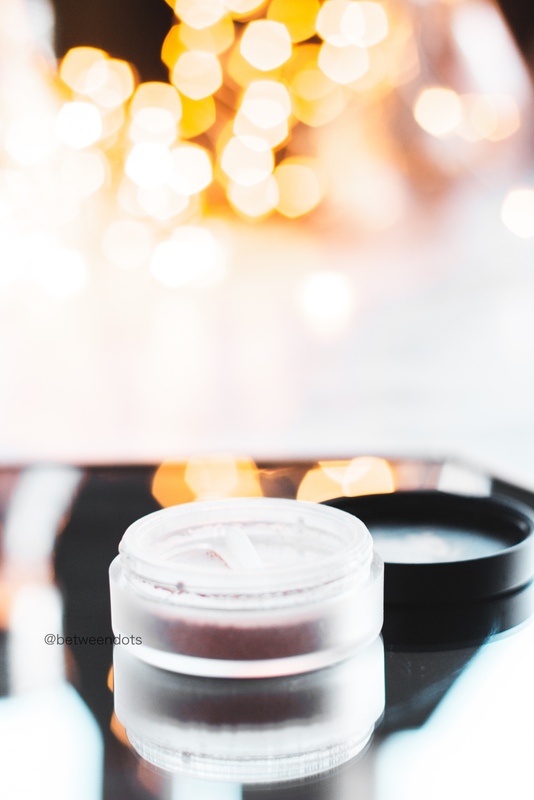 If you have oily and acne-prone skin then this product can be helpful, if you have a dry skin - moisturize your skin well if you want to use this product. Let me know what do you think about it. 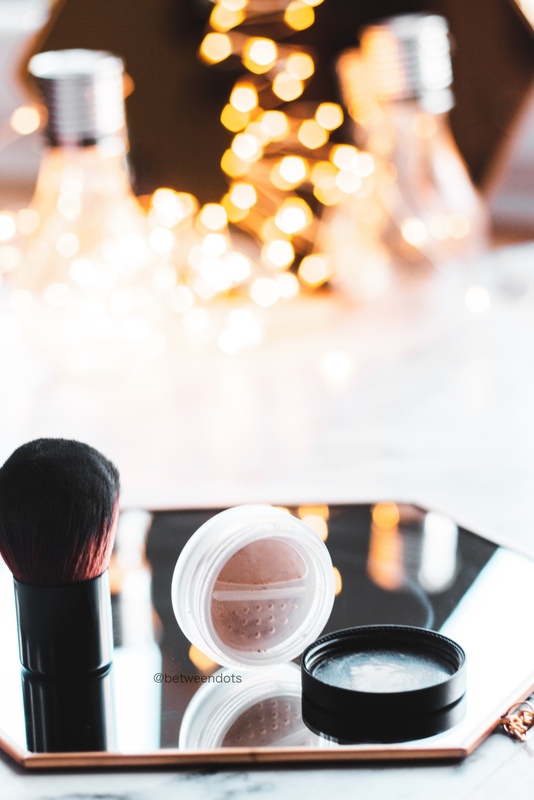 Do you use mineral makeup?